The first review meeting for SecureChange was organized in March in Brussels. The presentations of the meeting summarize the results of the first year of the project, and point out future directions for the coming years. The slides can be downloaded from the Presentations section of the website. 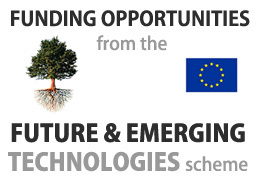 SecureChange is a project funded by the European Union under the 7th Framework Programme.